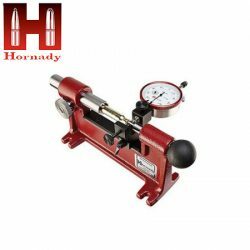 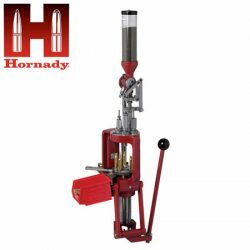 Hornady Lock ‘n’ Load AP Loader. 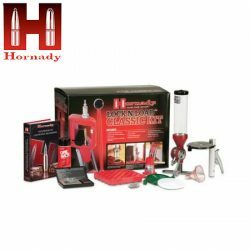 Hornady Lock ‘n’ Load Classic Kit. 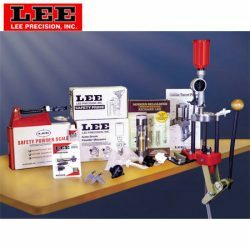 Lee Precision 50th Anniversary Breech Lock Challenger Kit. 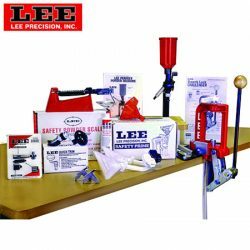 Lee Precision Breech Lock Challenger Kit. 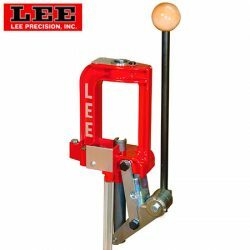 Lee Precision Breech Lock Challenger Press. 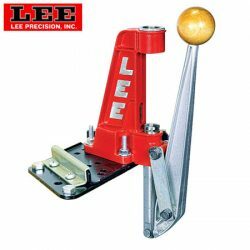 Lee Precision Breech Lock Reloader Press. 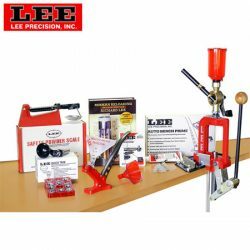 Lee Precision Classic Turret Press Kit. 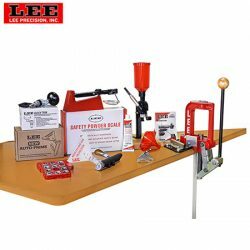 Lee Precision Deluxe Challenger Kit. 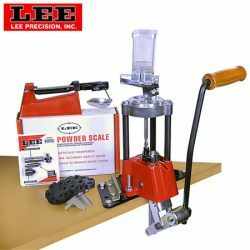 Lee Precision Value 4 Hole Turret Press Kit. 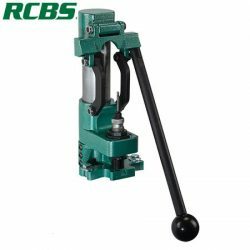 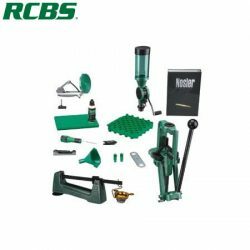 RCBS Rock Chucker Supreme Master Re-Load Kit.